Recently we were delighted to welcome Niamh to our Client Services Team, in the role of Account Executive. Niamh has proved herself to be organised, an excellent multi-tasker and brings with her a wealth of customer service experience. We asked Niamh to give us an insight into her first month of life at Zesty! I’m looking forward to taking on new challenges and continuing to learn at Zesty! 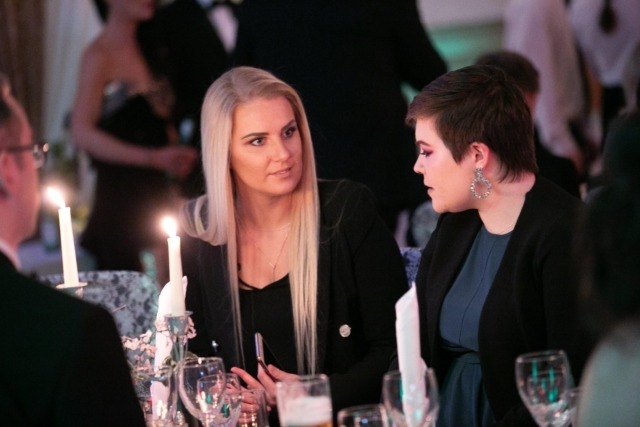 Lijana and Niamh pictured at the DANI Awards. Interested in working at Zesty? We’re always keen to hear from individuals who would be interested in joining our Team. Find out more here.